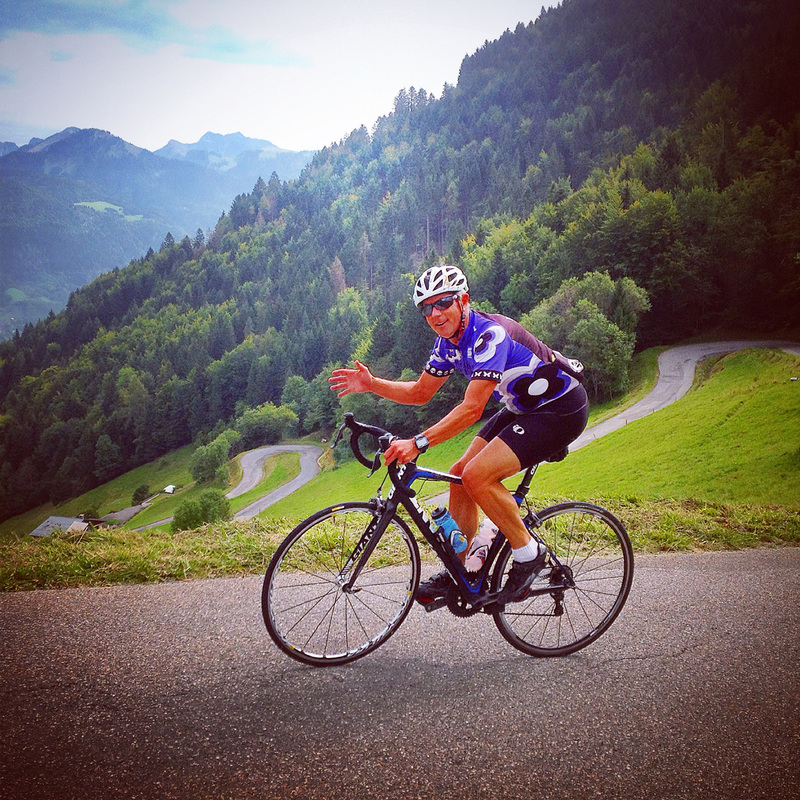 Coffee shops: 5+, great little coffee stop at the summit of the Joux Verte, and both cafes at the lake are great. 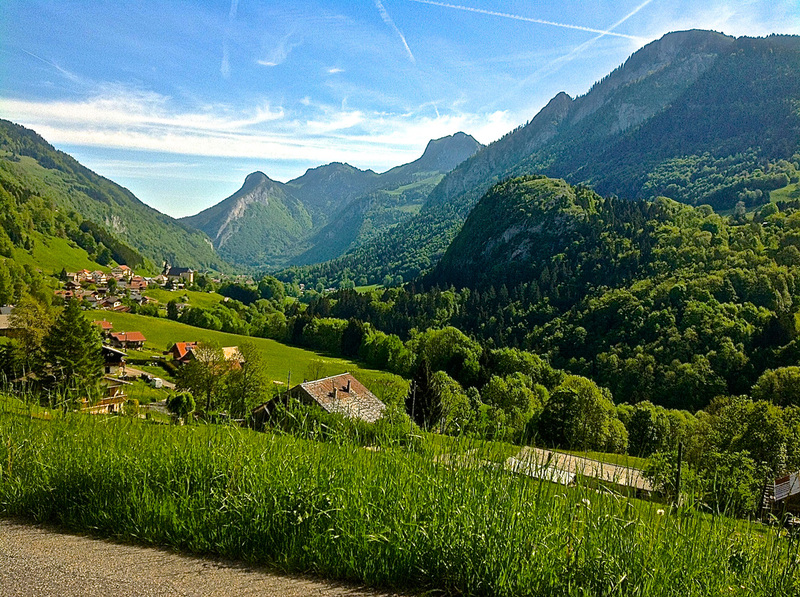 Claim to fame: Featured in the Tour de France on 7 occasions, but most famous for the goats that take over the road in the Linderets village. Claim to fame: You may remember the 2013 Tour de France when Andy Schleck and Sammy Sanchez went head to head with an elite group of riders on this climb, Schleck taking the win. This was also Lance Armstrong’s worst ever day on a bike! 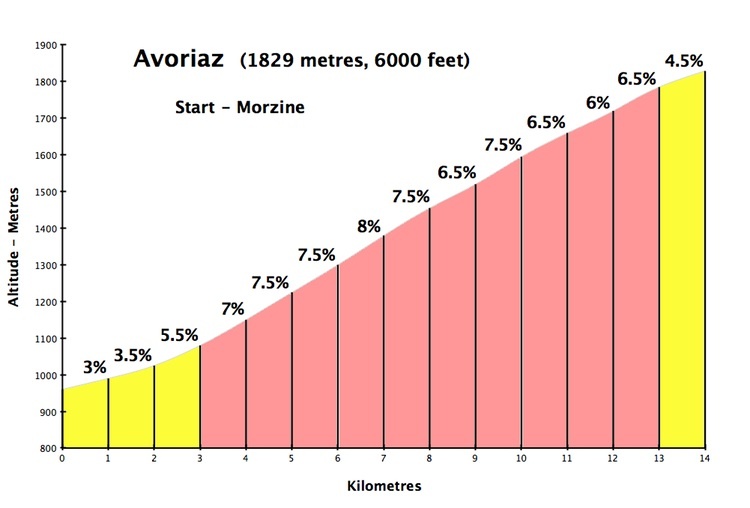 The Avoriaz climb is the easier of the two climbs and provides a steady manageable incline. 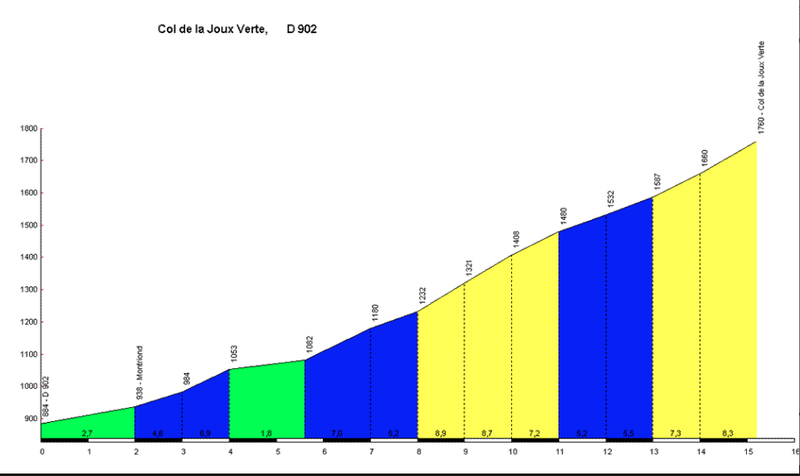 The 3km pinch between the villages of Ardent and les Linderets is the hardest part of the Joux Verte but also the most scenic. 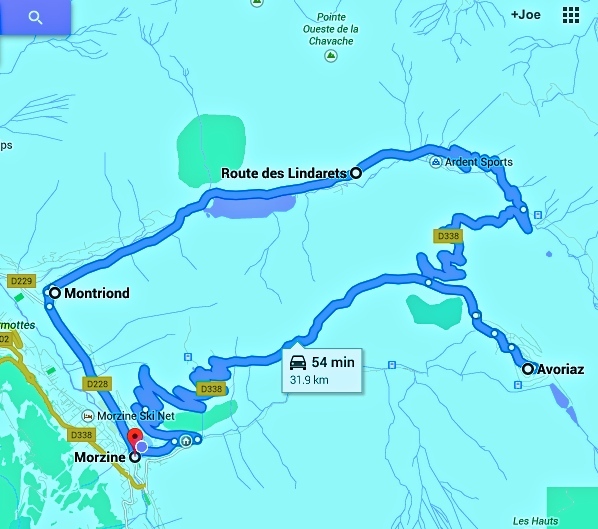 We recommend climbing the Joux Verte and descending down the Avoriaz-Morzine side, a safer and quicker decent, although doing it both ways is also worth the effort.